Ask Us About Jakarta Public Transportation in English! 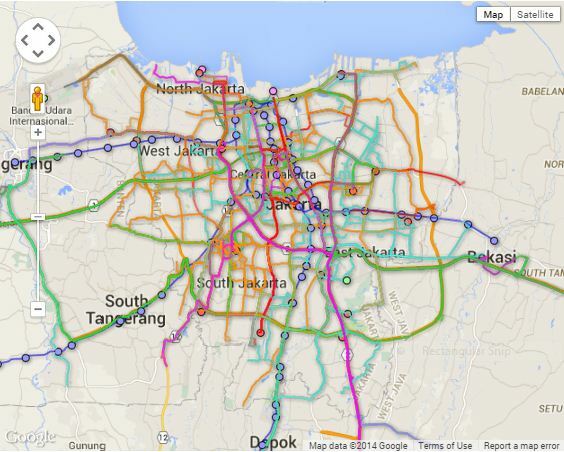 Do you want to find your way around Jakarta using public transportation? Pleeas don’t hesitate to contact us for help with the information. Klik gambar untuk melihat peta interaktif. Click image to see the interactive map.